Welcome employers and agencies to the premier platform for talent solutions to reach technology and data professionals. 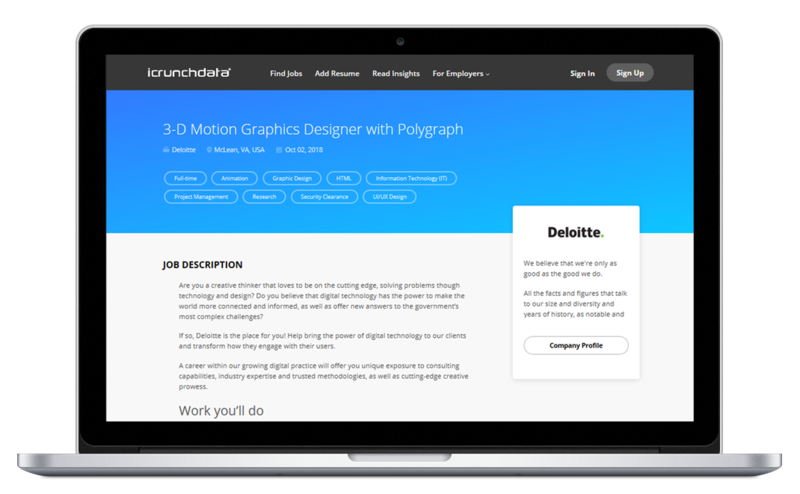 Check out our remarkable capabilities for job advertising, employer branding, curated sourcing, and recruiting solutions. The talent market is tight — it's time to reach the best in super smart ways. 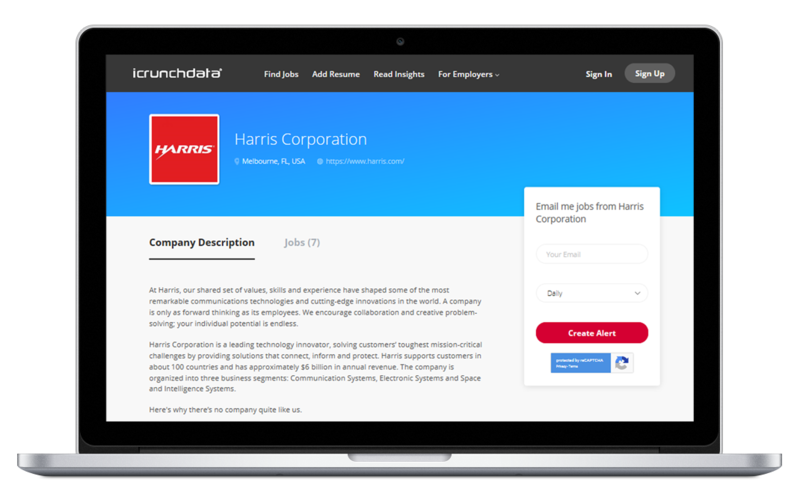 When your job ads hit our platform, they are geo-targeted and skills-targeted with intelligent distribution to our exclusive niche audience, insights readers, and recruitment advertising network reaching up to 1.5M professionals. You can also uniquely tag your jobs with desired skills to optimize targeting, on-page SEO, and on-platform search. With one-click apply for both desktop and mobile, candidates can be routed easily to any email address or ATS. Choose from our flexible posting options that include 30-, 60-, and 90-day duration and monthly memberships. To learn more, see how it works and explore our job posting and membership options. Our curated audience is comprised of the greatest minds of our times, and reaching them with your story is easy on the icrunchdata platform. Let us help you shape and build your employer brand influence through content and social marketing. We’ll manage your campaign end-to-end with efficient deliverables and amplified distribution within our vetted channels that have ridiculously high engagement in native, social, and even digital magazines. To learn more, explore our employer branding options. A lightweight subscription-based service that leaves the heavy lifting to us. 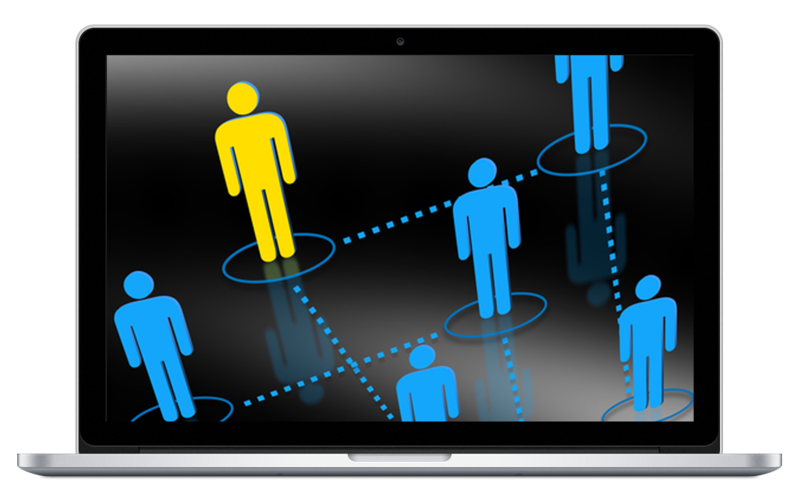 Our blended approach to talent sourcing is something you've not experienced before now. Hiring the right talent makes a difference in immeasurable ways, and oftentimes becomes the tipping point in your company's story. Leverage our expertise, resources, and brand positioning to make the right hires in this high-demand marketplace. 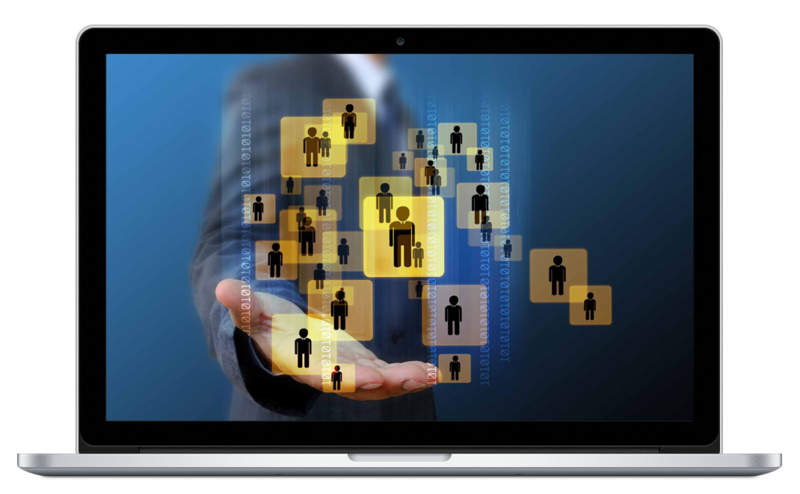 We offer outsourced recruiting services for executive, mid, and team-level positions — managing the recruiting process from sourcing to hire. When working with us, you'll be assigned a dedicated account manager who will be focused on your search, no matter how specific the request. We'll tap into our exclusive talent pool to source and vet skill-set experts, and identify and present top candidates for your requisition. Want to learn more or simply have questions? — Get in touch to discuss your needs and how we can empower your brand.